THINK you know everything about Dubai? Think again. While the city is famous for its glamourous, luxurious lifestyle and numerous record-breaking feats, Dubai also boasts a fascinating history and culture – as well as its fair share of surprises. Read on for our top “Did you knows” to uncover some of the emirate’s real knowledge gems. 1. Before tourism and hospitality, Dubai made its money with oil – that’s common knowledge. But before oil, Dubai was built on pearl diving, with more than 300 diving dhows and 7,000 hard- working sailors. 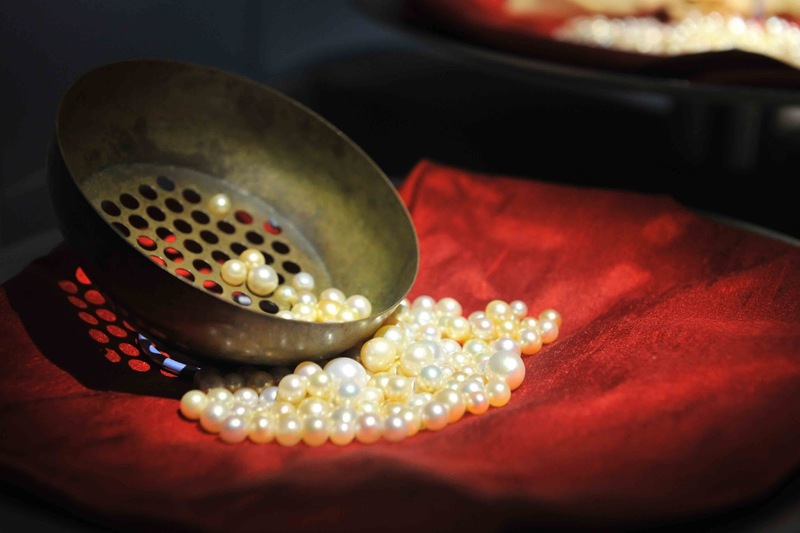 To delve into this lesser-known past, head to Dubai’s Pearl Museum, home to one of the largest and finest collections of pearls in the world, donated by pearl merchant Sultan Al Owais. On display are a whopping AED 500 million ($136,077,545 USD) worth of fine salt-water pearls. 2. In the mid-1800s, the Indian rupee was the main currency in Dubai and the wider UAE, with the subsequent Gulf rupee introduced in 1957, eventually phasing out in 1966. Despite this currency evolution, the ties to India remain strong – reflected in India being the number one source market for visitors to Dubai, as well as the plethora of amazing Indian restaurants dotted throughout the city. 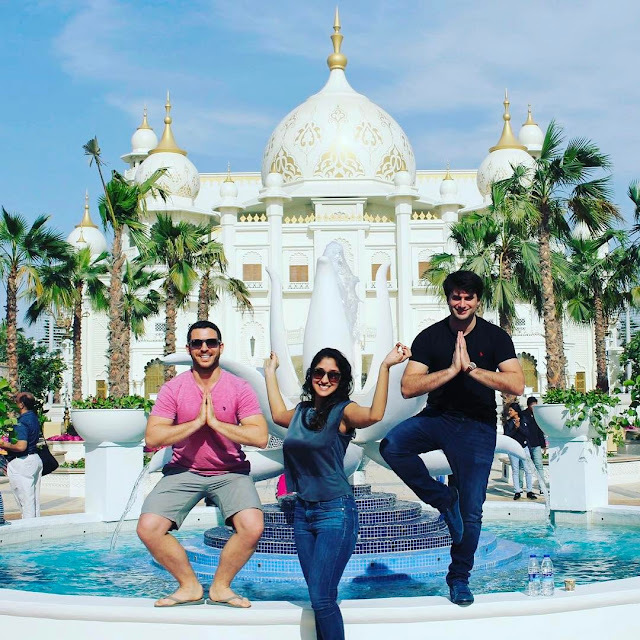 More recent connections between Dubai and India include the opening of the world’s first Bollywood theme park on the outskirts of the city. 3. Dubai boasts a record-breaking public transport system. According to Guinness World Records, the city’s metro is the longest driverless metro line in the world. And it’s getting longer every day, with new stops being added all the way out to the site of the upcoming Expo 2020 in Dubai. 4. Less than 50 years ago in 1968, there were only 13 registered cars in Dubai. Now there are more than 1.5 million, mirroring the emirate’s meteoric growth from humble fishing and pearling settlement to what is now the fourth most visited city in the world. 5. 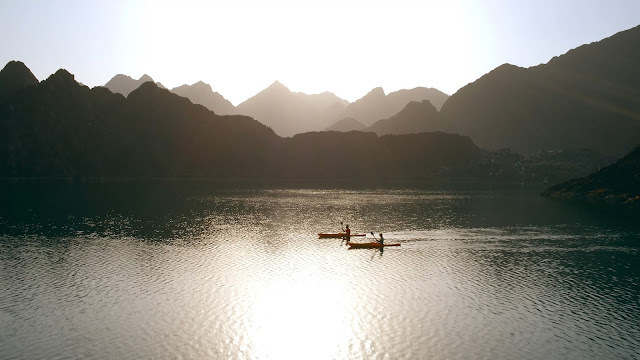 Contrary to popular belief, Dubai isn’t just a coastal city; it’s also home to a rugged mountainous exclave named Hatta, where visitors can hike and mountain bike through untouched nature in the Hajar Mountains, kayak through clear turquoise water at Hatta Dam, and explore picturesque date and bee farms. 6. 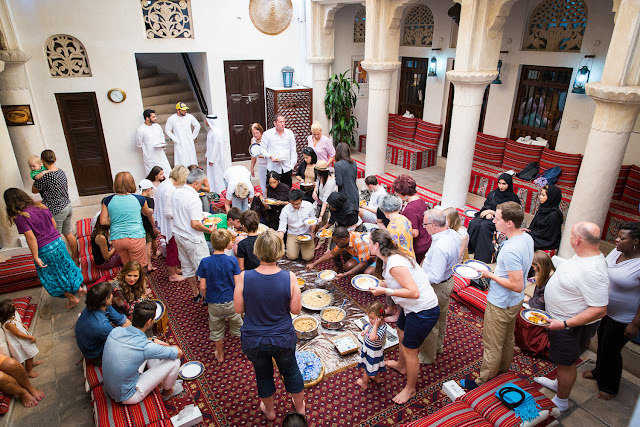 Emirati custom dictates that hosts offer their guests tea and dates, with the traditional way being to pour half a cup. The reason for this lies in the cups not having handles and the tea being piping hot – you wouldn’t want your guest to burn their fingers. If, however, the host pours a full cup of tea, it’s a subtle way of telling the guest that they have overstayed their welcome. To learn more and discover other intriguing customs, head to Dubai’s Sheikh Mohammed Centre for Cultural Understanding (SMCCU). 7. The UAE has a Minister of State for Tolerance and a Minister of State for Happiness. The country has endorsed a number of initiatives and projects in line with its National Happiness and Positivity Programme, which includes the set-up of happy and positivity offices, among other initiatives. 8. 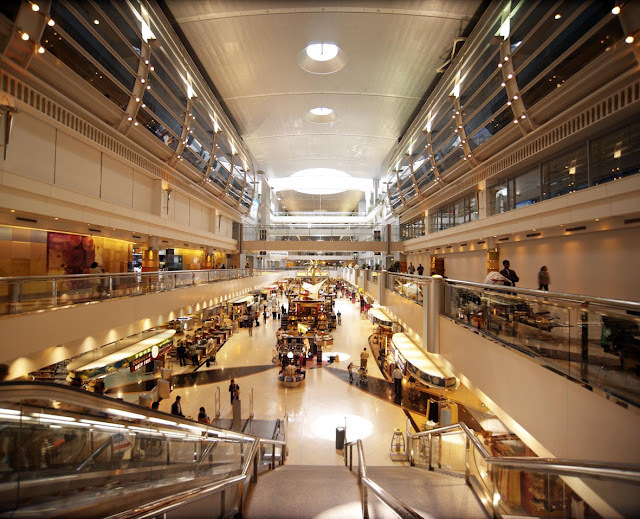 In just 58 years, Dubai International airport has gone from having a runway made out of compacted sand to now being the busiest airport in the world for international passengers – more than 83 million of them 2016.